Four-time cancer survivor and Mediclinic patient, Lauren Segal, was inspired to write a book about her experience – and recovery. She tells us more. ‘I’ve been diagnosed with cancer four times: twice with breast cancer and twice with melanoma. They all happened at different times in my life. At 23, I was diagnosed with a malignant melanoma on my right upper thigh. I was young and didn’t really understand how serious stage 3 cancer was. I just went in, had the operation, and came out. ‘Some years later, I was diagnosed with cancer in my right breast. My doctor suggested there may be a link with my previous cancer and recommended a double mastectomy. I agreed to have the surgery in the hope it would, once and for all, rid my life and body of cancer. ‘Then, quite unbelievably, two years later I felt pain on the right side of my breast. For eighteen months I thought it was just scar tissue troubling me, and took medication prescribed by my doctor. To cut a long story short, it turned out to be a 6,5cm nodular carcinoma. It had developed on the one percent of breast tissue remaining after my double mastectomy. The odds of that happening are quite slim. 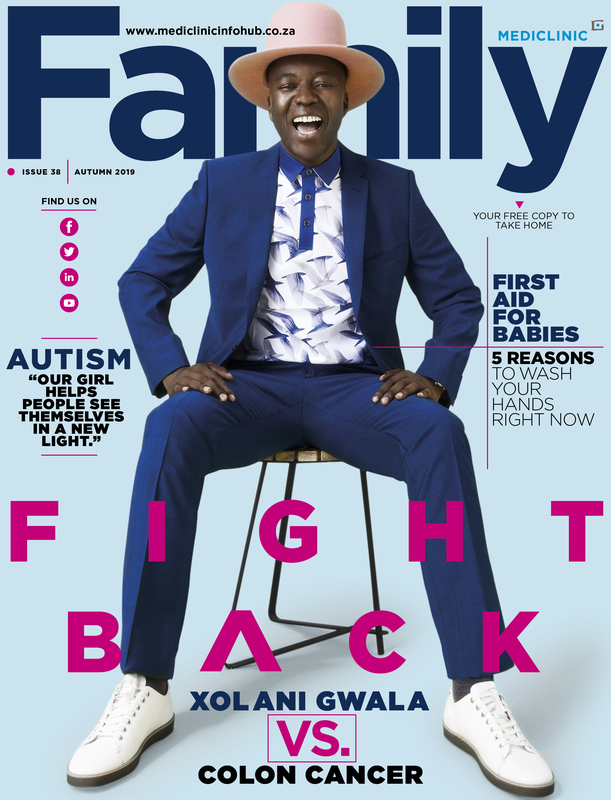 ‘For me this was the most traumatic of the four experiences because recovery required tumour therapy, radiation, and another surgery to remove the remaining tissue. ‘The fourth diagnosis happened after 18 chemotherapies, six months of radiation, and major surgery. After I had it cut out and biopsied, I remember thinking, “No way. Not again. It can’t be” And then once again, I received the phone call to say it was cancer. This time, it was stage 1 D malignant melanoma. It raised new questions. Was it an isolated melanoma or had it spread from my breast? I had to go back into surgery for another large operation on my right arm. At that point, I felt I should be in the Guinness Book of Records. During my experience I learnt that writer and activist Susan Sontag has had three cancer diagnoses in her lifetime. It led me to wonder who else has had multiple different types of cancers and survived the experience. ‘I started writing a book as part of my healing process. It was a place where I could be vulnerable, honest and open – and where I could really explore my feelings. Writing became a very important part of getting through the chemotherapy and radiation. ‘I would recommend writing for anyone going through times of stress, but particularly for cancer patients. This is because there is so much happening to your body and to your mind that is unfamiliar. Lauren adds the reading is also very therapeutic for cancer sufferers. ‘Reading other people’s stories helps make sense of what you’re going through,’ she says. ‘Often, doctors don’t have a huge amount of time to sit and explain the finest details of the process with you. Reading other people’s stories can become critical to your well-being. It helped me get through [the tough times] and find strength and courage. ‘I called my book ‘Cancer – A Love Story’ precisely because it was more about learning about life and love than learning about death. I found that facing the hardships and reaching out to other people taught me so much about love. ‘You have to be very kind to yourself when you are going through that level of trauma. I became kinder to myself and to others, and others became incredibly kind to me. It was an epiphany to experience that much love and support. I felt cocooned in love. I was treated at both at Mediclinic Morningside and Wits Donald Gordon Medical Centre. When nurses are good and kind and compassionate, the experience you have in a medical setting is immeasurably better. ‘If there’s one life lesson I’d like to share with cancer sufferers, it’s to ask for help. After publishing my experience, I’ve learnt how many cancer patients are terrified to speak about their experiences. There is almost a shame surrounding the disease. To understand what your mind and body are going through, cancer patients need to ask for help from as many different people in their lives as they need to’. 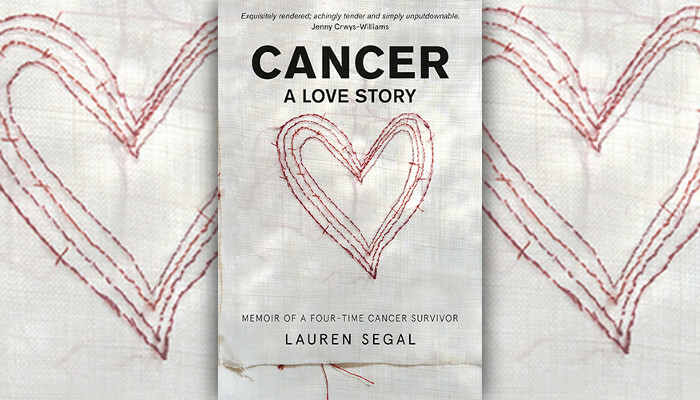 Read the critically acclaimed CANCER A LOVE STORY by four-times cancer survivor, Lauren Segal. To stand a chance to win one free copy of Lauren’s book, courtesy of Jacana media, reply ‘Love Story’ to this post, and we will get in touch with the winner. Competition Terms and Conditions available here. Vitamin D deficiency: could you be at risk?